PVC Nitrile is a soft low density closed cell foam that has excellent fire retardancy achieving a class zero rating. 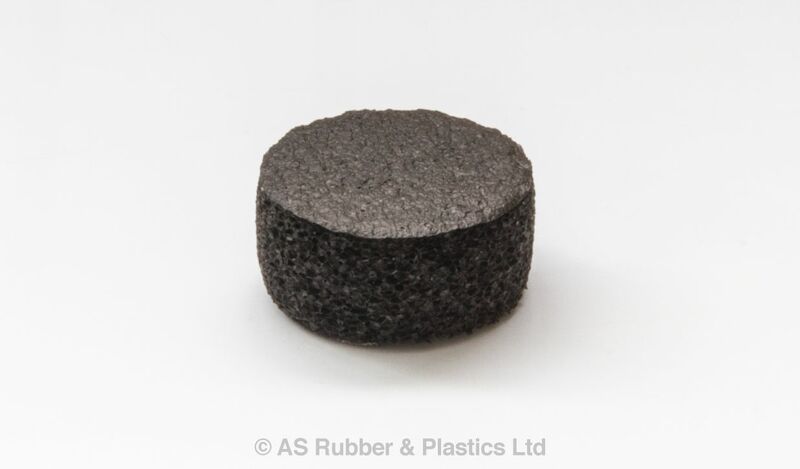 The material has excellent acoustic and thermal properties, along with excellent resistance to oils, fuels and acids. General availability is in roll or sheet format, coils and gaskets. Both plain or adhesive backed in a range of thicknesses from 3mm to 50mm.